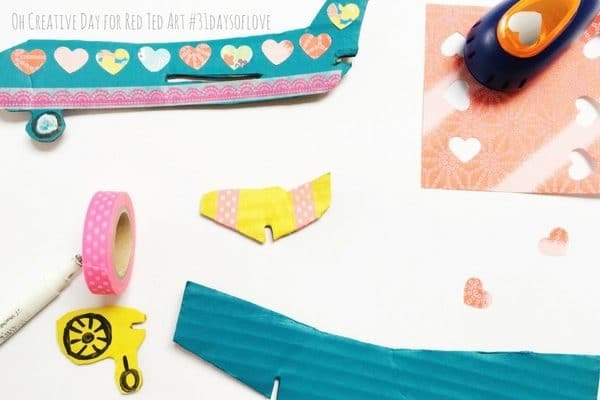 We have a gorgoeus Kids Valentines Craft idea for you today.. love is in the air… with these gorgeous Cardboard Airplanes? They are indeed super LOVELY!! 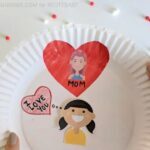 And come complete with DIY Airplane Printables. 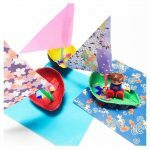 We do love a cardboard box craft or two and if you can get boys excited about crafts, then a double whammy (do check out our set of “Boys Crafts” too – of course they are for both boys and girls.. but they are great way to get a “reluctant” boy interested). 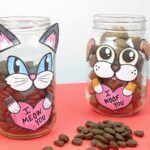 This is a gorgoeus guest post by Shannon from Oh Creative Day!!! 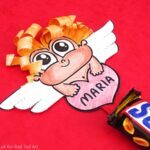 When Maggy asked me to participate in 31 Days of Love, I couldn’t stop singing “Love is in the air.” At the same time, my toddler is currently obsessed with all things airplane. 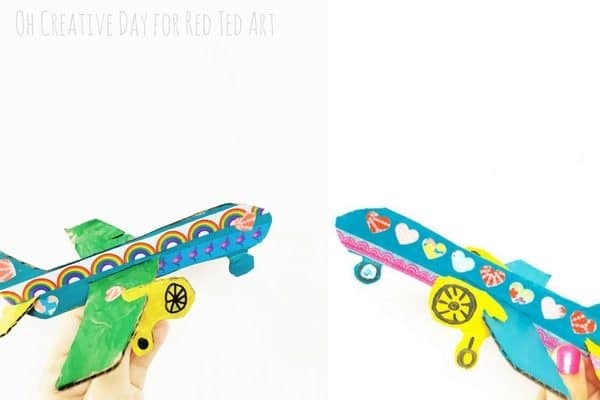 And that is how this cardboard airplane craft came about. It is a real honour to again be participating in 31 Days of Love. I’m Shannon, an Aussie mum, teacher, Instagram addict, pom pom lover and incompetent dishwasher-packer (according to my husband.) 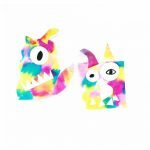 I blog at Oh Creative Day where I share creative ideas for making, playing, learning and reading with littles. AKA trying to remain sane whilst raising 3 kids under the age of 5. Supplies to colour your airplane- we used acrylic paint. You could use markers or crayons. 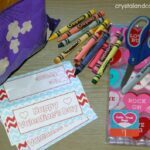 Supplies to decorate your airplane- we used washi tape and decorative paper with a heart hole punch. 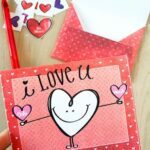 Make sure your printer “takes” light cardstock for printing on. 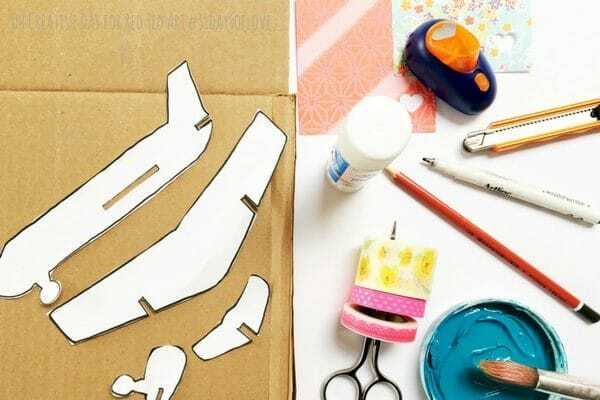 Alternative cut a template from paper and use it as a stencil. Print and cut out your airplane template. 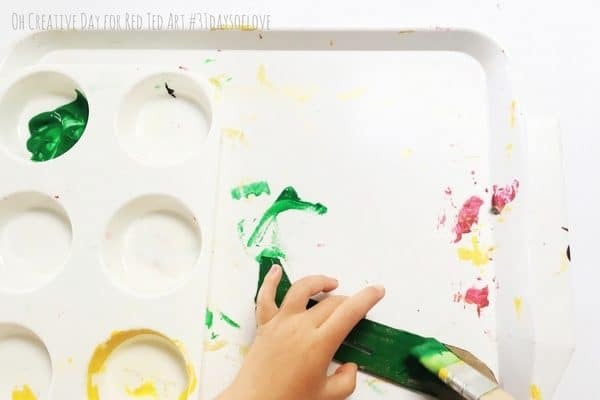 Depending on the age and fine motor skills of your child, adult assistance may be required. 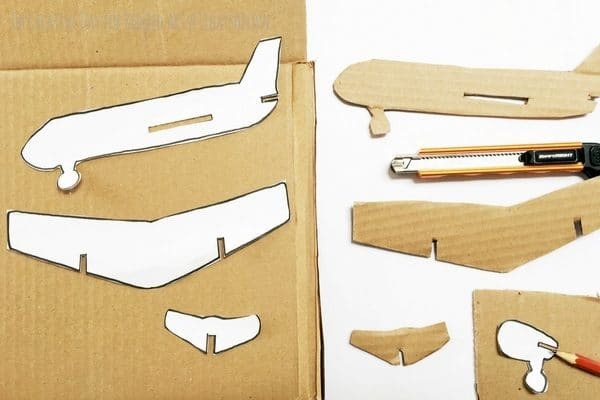 Trace the airplane parts onto cardboard and cut them out. (you will need to do the engine twice.) A craft knife is needed to cut the slots out of each part. An adult needs to complete this step. Paint and decorate your plane as you please. 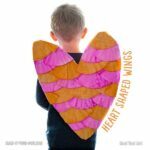 We used a heart hole puncher and glued the hearts on- great for fine motor skills. Alternatively, you could cut out your own shapes. 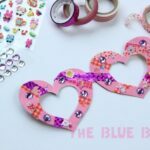 Washi tape is a simple way to decorate. Slot the wing piece through the middle of the plane. 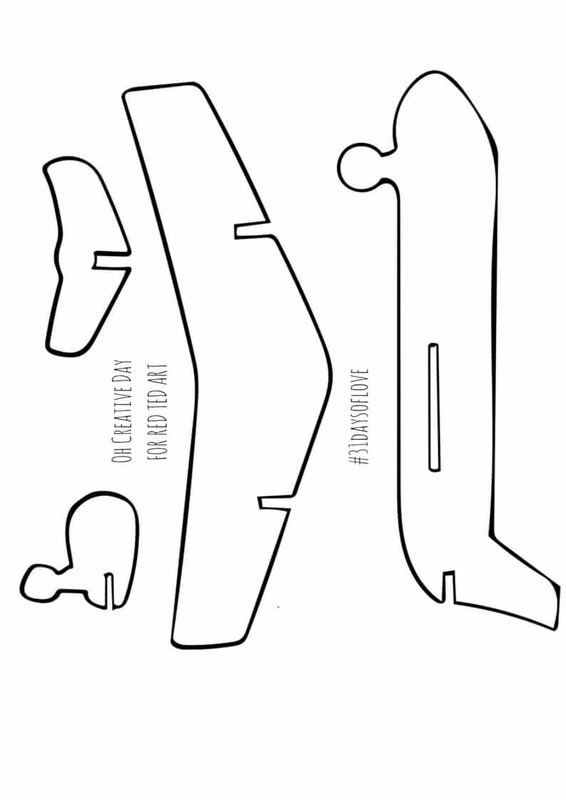 You may need to adjust the width of the slot depending on the thickness of your cardboard. Slide the engines and wheels into the slots on the wing. Slide the tail into the slot at the back of the plane. Take to the skies with your cardboard plane! 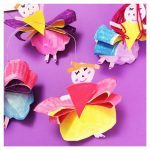 You may like these posts on my site…. 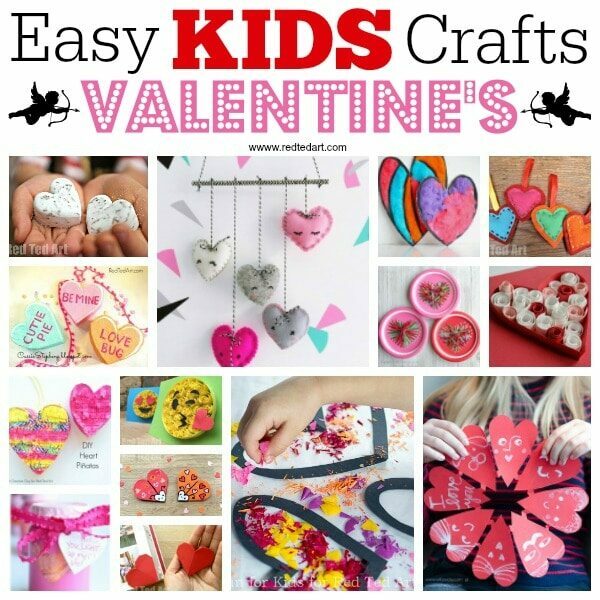 More brilliant Kids Valentines Crafts! More Cardboard box for recycling fans!